Plugins are a crucial addition to blogs that every blogger should be utilizing. I never knew anything about plugins until I switched over to self-hosted through WordPress.org. If you’re thinking about making the switch or wanting to understand the difference between WordPress.com and WordPress.org, make sure you read my last post! Anyway, plugins are incredibly important for getting the most out of your blog. One reason I wanted to switch was just so I could use valuable plugins. 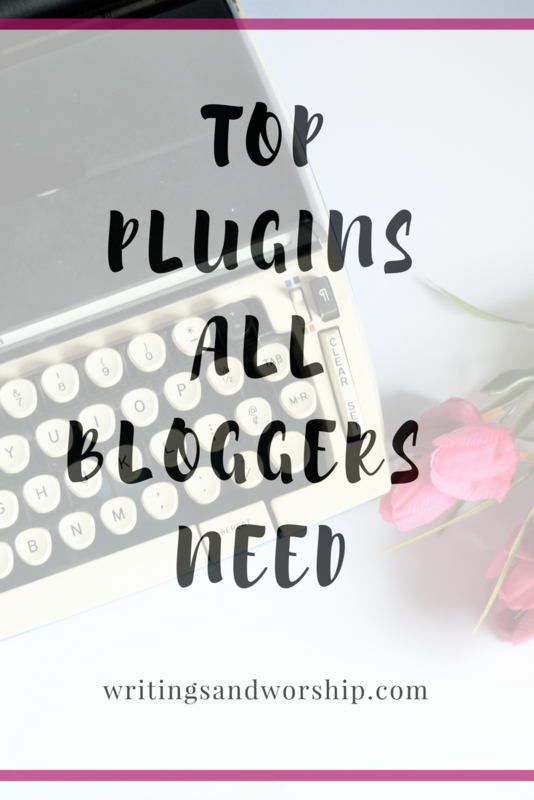 I am sure that this post is fairly subjective, I know everyone has their own “must-have” plugins but I want to highlight a few vital ones that I have really loved and have helped my blog along. 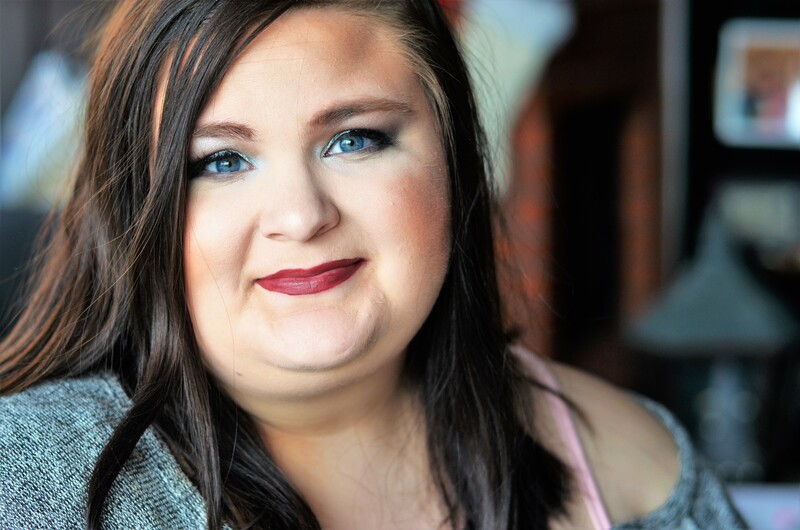 My goal is to help other small, new, and maybe struggle bloggers out there. I don’t have it all figured out by any means…but I’m trying every day. So let’s take a quick look at the plugins I think every blogger needs to utilize. I am sure there are many plugins related to SEO but I found this one the easiest to understand and maneuver. It is very easy to figure out how to work and it honestly is so much help for all things SEO. There are over 1 million active installations of this plugin, so obviously it is a pretty helpful one. I knew/know very little about SEO and this was a great way to start dipping my toe in. It is a free plugin and you have the choice to go premium for a cost. I am still using the free and it is still so much help for me. This plugin allows you one keyword/phrase for the free plan. It also helps me know how SEO friendly my post is while I write it. They give you an analysis of things you might need to change to better strengthen your SEO. And it gives you a snippet of what it will look like on the webpage. For SEO newbies, this is a great way to learn! I think the more links and places for people to click onto other posts will be better for your overall traffic. This plugin allows them to see other posts related to it and not just at the very bottom. Because let’s be honest, not many people read all the way to the bottom of posts. With over 20,000 installations, this tweet plugin is golden! Even if you don’t have many people actually “clicking to tweet” it is still a nice way to integrate social media as well as interaction on your blog. The only thing that is tricky is knowing what to tweet. You want them to count. You want them to be noticed. Tweet something that others would WANT to tweet. This plugin is a nice, clean addition to the blog. I still love how the blog looks even with the click to tweets in the middle of them. I love the overall professional look that this plugin gives you. We all know that Pinterest is a big help for us bloggers. The more we can market and drive people to and from our Pinterest, the better. This plugin allows your readers to pin any of your pictures that they hover over. This allows your blog to be even more Pinterest friendly and hopefully helps your blog continue to flourish. It is a simple plugin but a very important one in my book. With over 400,000 installations, this is a vital plugin if you’re looking to monetize your blog. I use this for placing ads in the footer or header. It’s also used to verify some other things like google ads and even Pinterest for some plugins. This is an easy and simple place that once downloaded you can find under settings. If you are wanting to place ads, this is a great and beneficial plugin for your blog. It is a simple plugin but it attracts the eye of the reader and I find it very useful! These are just a few of the many beneficial plugins that are great for bloggers. What’re your favorite ones?? I’d love to hear! OMG I’m downloading the ones I don’t have right now! So excited for the inline related post and click to tweet! LOVE Yoast and JQuery. Awesome list, thank you! Thanks so much for sharing this. Definitely installing all. Something all business owners are always working on! Thank you for sharing plugins that bloggers need! Yoast is a game changer! Great recommendations. I’ll have to check out the others. eeeeek! Thank you so much for sharing these! Yoast is my fav plug in! Yoast is the absolute best! I’d even recommend getting the paid version! Definitely checking these other plug ins out. 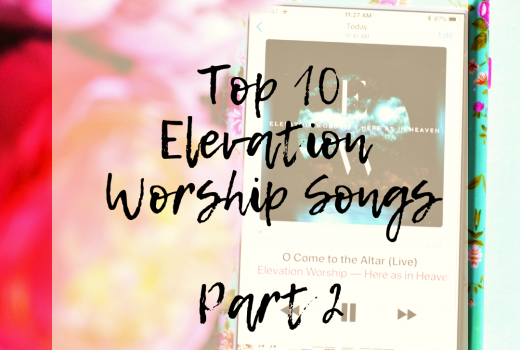 Thank you for making this list! I had been considering the paid version. I’m glad you mentioned that! This is so helpful! I’m curious, do you know if there is a Yoast equivalent for Squarespace? Thanks for sharing! Thanks for sharing, this is a great resource. I will check them out, not sure if they will work with blogger or these are just for wordpress. This is so amazing! Loving all the tips and I know what I will be doing today!